Connecting customers with Tradespeople - Home Owners - Find local, reliable Tradespeople using our free trades search. Tradesmen - List your business and Quote for real work, requested by real people. Get more work and promote your Trade online. 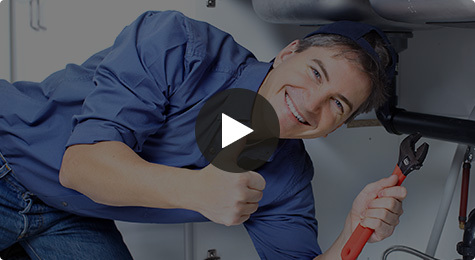 It features real tradespeople, as well as homeowners who have used our service.